Flexible workplaces in India are growing at a rapid pace, with flexi operators leasing the highest-ever shares in 2018. Flexible workplaces (coworking and business centers) in India are growing at a rapid pace, with flexi operators leasing the highest ever amount of shares in 2018. Leasing by flexi workplace operators crossed seven million square feet during 2018 according to Colliers International, accounting for 14% of the total leasing during the year. “Bengaluru accounted for the highest share of leasing by flexi operators, followed by Mumbai and Delhi-NCR. 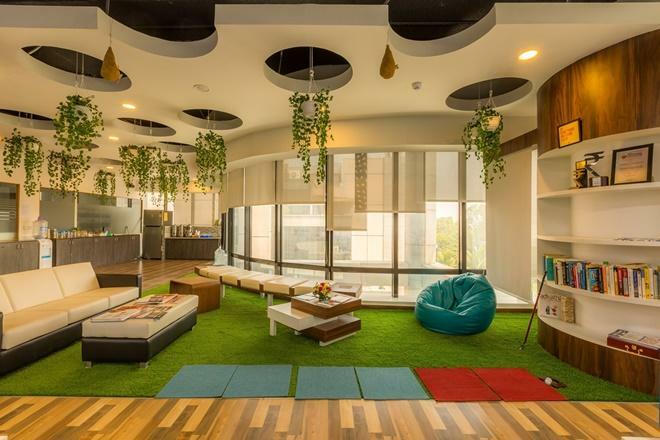 Demand for flexi workplaces centers in India was first led by startups, before MNCs and large enterprises took the plunge by taking up space in coworking workspaces,” says Vineet Anand, Director of Office Services at Colliers International India. There are, in fact, multiple factors driving the flex workplace space. Millennials, who currently represent nearly 46% of India’s workforce, will influence the working culture as India’s gig economy gathers steam. India has over 5,200 startups, strengthening its position as the third-largest startup ecosystem after China and the U.S., and, therefore, startups are likely to continue to take up seats in shared workplaces. 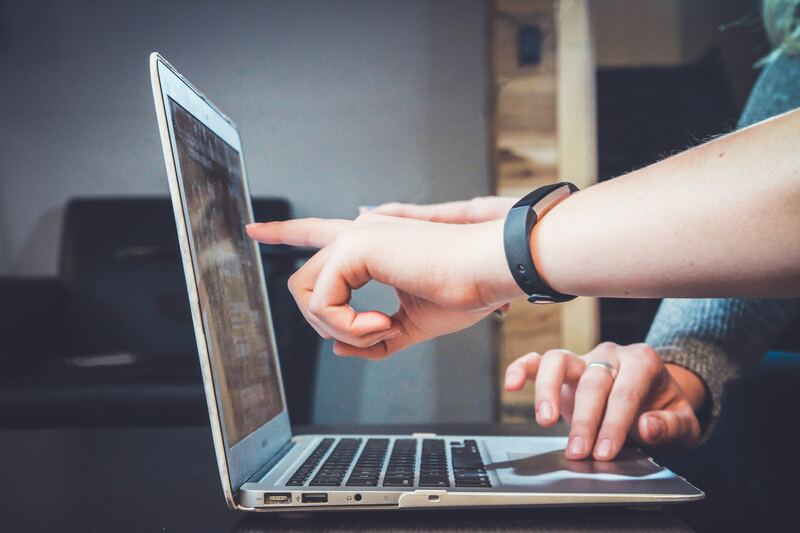 Interestingly, enterprises are opting for these spaces because of their flexibility, as well as greater ease in setting up offices without many administrative hassles. “We foresee large enterprises gaining further exposure to flexi spaces by adopting a strategy of core + flexi, wherein they maintain traditional offices, but also take up space/seats in coworking centers. A growing number of companies will continue to base some teams out of shared workspaces as they enter newer markets or set up new teams,” says Anand. Developers say that the market size for coworking spaces is huge, with the requirement of more than 16 million seats and around nine million sq. ft. expected in the coming year. “The reasons behind the increase in demand are rising office rentals across business districts in India and coworking spaces not being restricted to start-ups and freelancers. The main offering of coworking spaces, however, remains the same – to save the cost for companies by providing maximum facilities in the same amount,” says LC Mittal, Director of Motia Group. # Flexible workplace operator companies are transforming into managed space operators, wherein they are offer the entire center to a single tenant looking for quality space with some flexibility. This trend will continue in the future, too. # Along with the top three cities of Bengaluru, NCR, and Mumbai, operators are likely to expand rapidly in Hyderabad, Chennai, and Pune. # Post the current expansion stage, which is likely to last for two to three years at least, experts foresee consolidation in the market through mergers and stake purchase by institutional investors. According to CBRE, in the next few years, with office rents continuing to move up across India, the total space leased by coworking operators in tier-1 and tier-2 cities could reach between six and 10 m sq. ft. by 2020. Avanta India is another real estate company that offers coworking space in Delhi and Gurgoan across all its business centers. The company now owns four business centers in New Delhi and one in Gurgaon, offering office solutions to businesses of all types. Sanjeev Sinha is Editor, Personal Finance, at Financial Express Online. He has more than 20 years of experience with some of the top Indian media organisations and has covered a wide variety of subjects such as politics, taxation, wealth management, brands, marketing, management and real estate. Very valuable information. The statistics you have described in the article will be helpful for those who are looking to invest on co-working spaces.